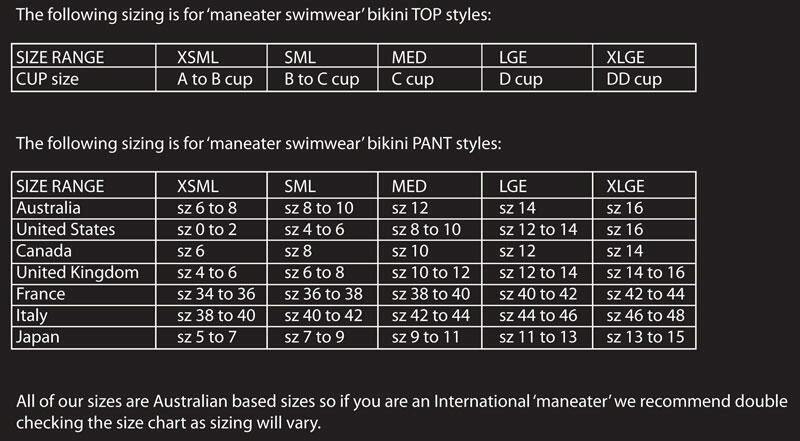 15%OFFSALE ***MissManeater CALLGIRL zipper front thick strap digital print designer swimsuit *** BRAZILIAN cut! SUPER cheeky #maneaterSTYLE!!!! With an even cheekier GRAPHIC print! This style is a BRAZILIAN CUT on the back, with high cut legline #maneaterSTYLE! Get your SPORTS ILLUSTRATED on! With this chunky plastic zipper detailed one piece! An excellent style for side cleavage and of course some side 'maneater' action!